We serve the most popular foods across Asia including sushi, ramen, pho, pad thai, fried rice, fried noodles and more! World class quality and authentic dishes from around the world. Chinese, Japanese, Thai & more! 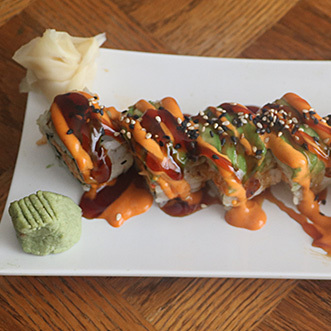 For sushi lovers everywhere, Home Taste Asian Restaurant is the place to enjoy the widest variety! We assure you of the best service and best Asian cuisine to refresh you and bring an exciting, international change to your tastebuds. 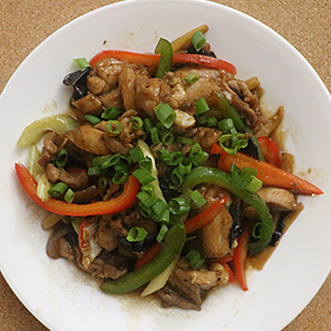 Our mission is to see our customers enjoy the simple pleasure of dining with their favorite tasty Asian dishes. 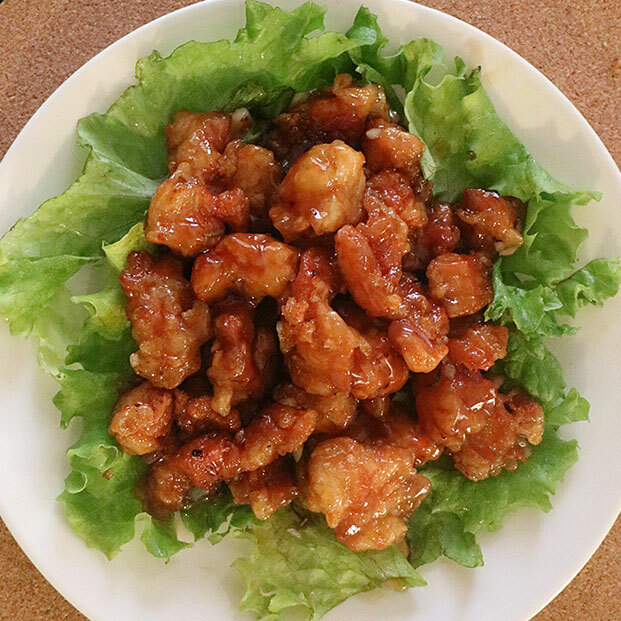 Home Taste Asian Restaurant is dedicated to a building a lasting relationship with the Town of Flower Mound by providing the best in high-end Asian dishes that are carefully prepared and served. On top of that, we serve FREE Miso Soup upon request. Please visit our restaurant or CLICK FOR DELIVERY!